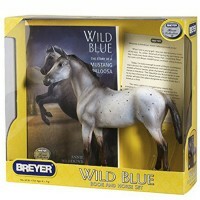 The stunning model of triple crown champion American Pharoah will become your play pal, or best addition to your horse figures collection. 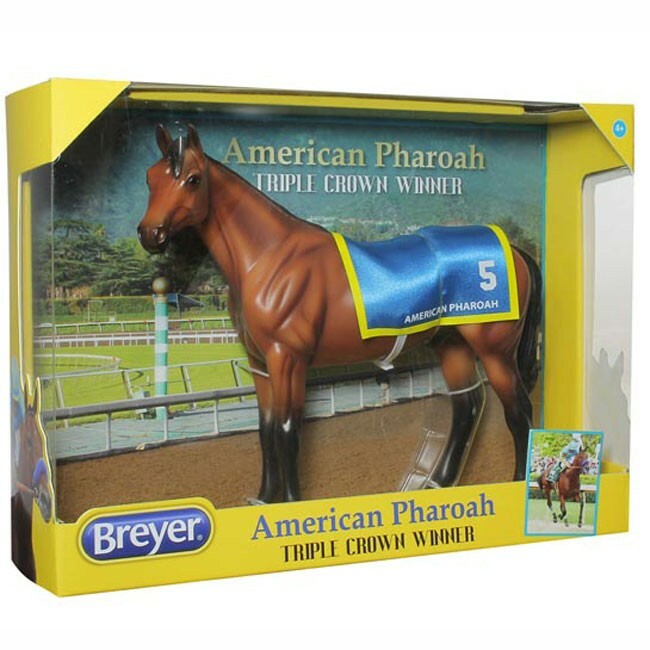 Meet the American pride, the 2015 Triple Crown Winner, American Pharoah. 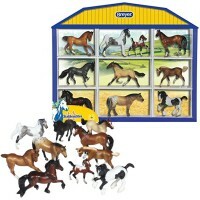 All horse lovers know this American Thoroughbred racehorse, that won became the first horse to win the Grand Slam of American horse racing. 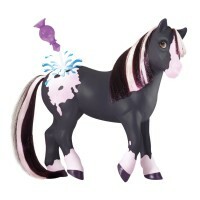 The first time in 37 years, this Thoroughbred beauty with its jockey Victor Espinoza, won all three, the Kentucky Derby, Preakness Stakes, and Belmont Stakes titles! 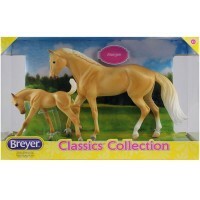 Breyer is proud to add American Pharoah Toy Horse Model to its classic horse model collection. 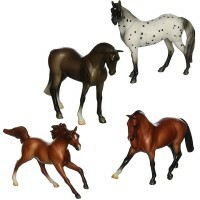 Made in 1:12 scale to the real horse, this beautiful replica of the famed horse can become your horse play pal, take part in your playroom horse race derby, complete your collection of horse models. 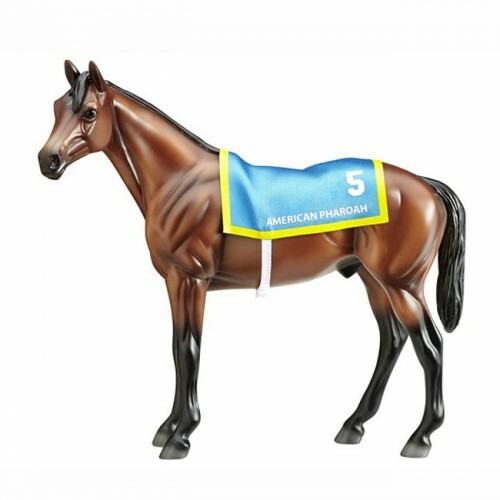 This horse figurine from Educational Toys Planet shows American Pharoah's famous stride, distinctive shorter tail, and comes covered with his own saddle blanket! American Pharoah Toy Horse Model is a must-have for any young horse lover. 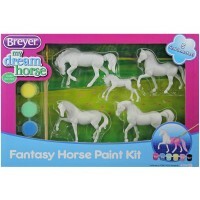 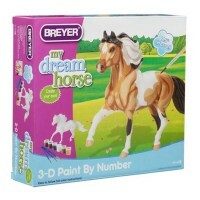 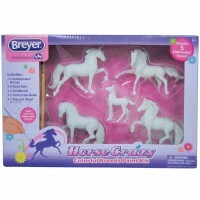 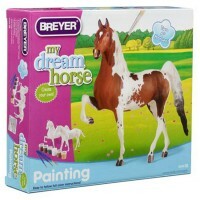 As Breyer Classic's Collection horse figures, this toy horse is approximately 9 x 6 inches. 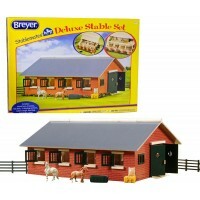 Dimensions of package 2.65" x 11" x 8"
Write your own review of American Pharoah Toy Horse Model.